Spring enrollment at the University of Montana stabilized this year when compared to last, with an overall headcount of 10,644 students, the school said Tuesday. While UM began its fall semester with fewer students than the previous fall, it saw an uptick of 1.7 percent in the rate of students moving from the fall to spring semester. That resulted in higher than anticipated tuition revenue for the institution. Last year, UM began a review and overhaul of its student support systems and organizational structure. As part of that push, it hired Sarah Swager to serve vice provost for student success. It also hired Cathy Cole as its new vice president for enrollment and strategic communication. Cole has worked to make changes to reach more prospective students. Cole said more students are accepting scholarships earlier and signing up earlier for new student orientation. UM is also engaging more students in more ways. Undergraduate enrollment at UM’s central mountain campus stands at 6,196, with graduate student enrollment at 2,667. 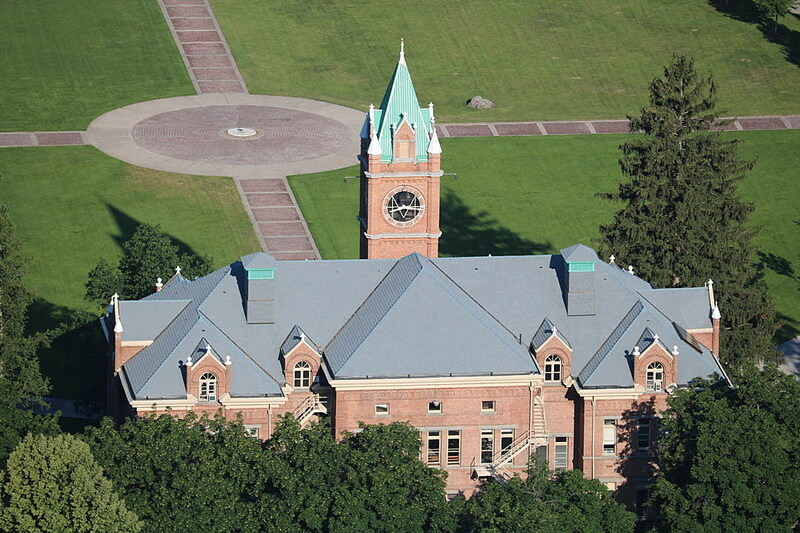 Missoula College has 1,781 students. The full enrollment report can be read by following this link.